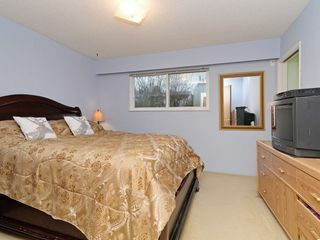 PRIME NORTH BURNABY LOCATION!! 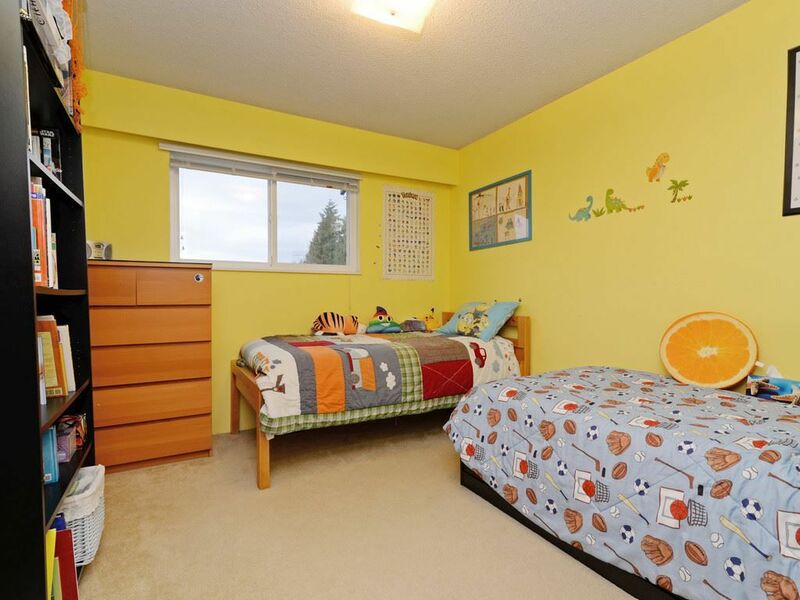 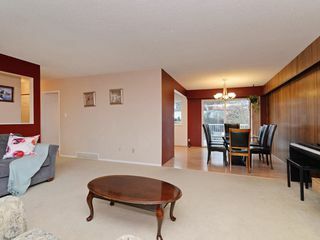 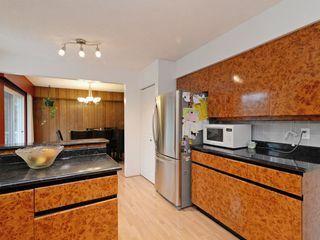 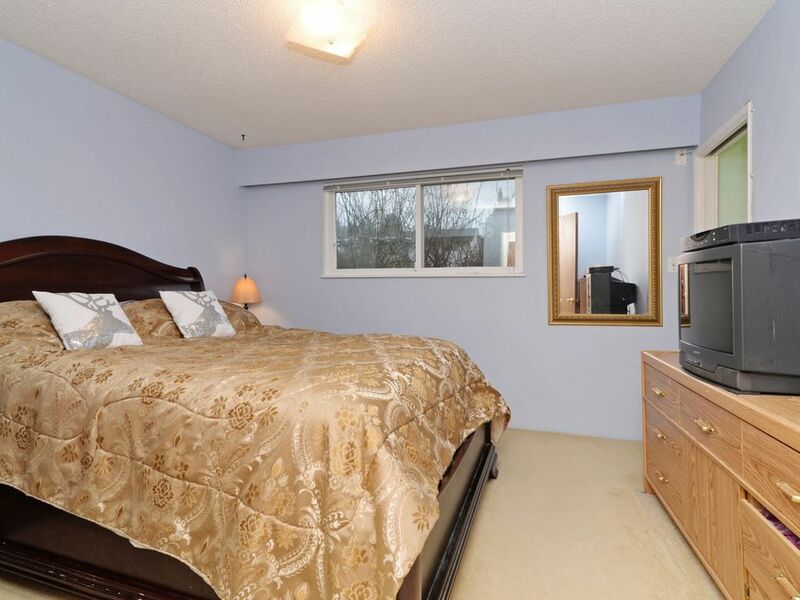 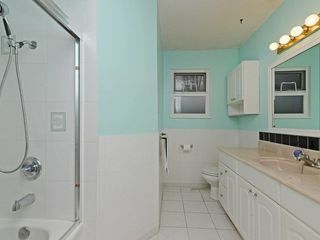 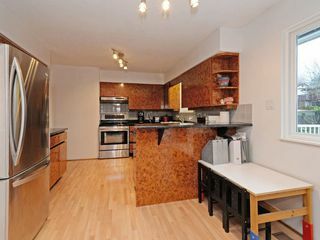 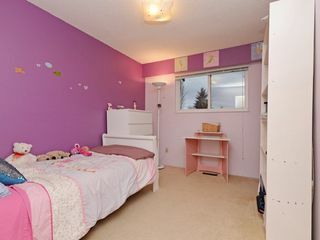 15 MIN WALK TO SKYTRAIN, 7 min walk to Ecole Sperling Elementary, and 5 min drive to Burnaby North Secondary and SFU. 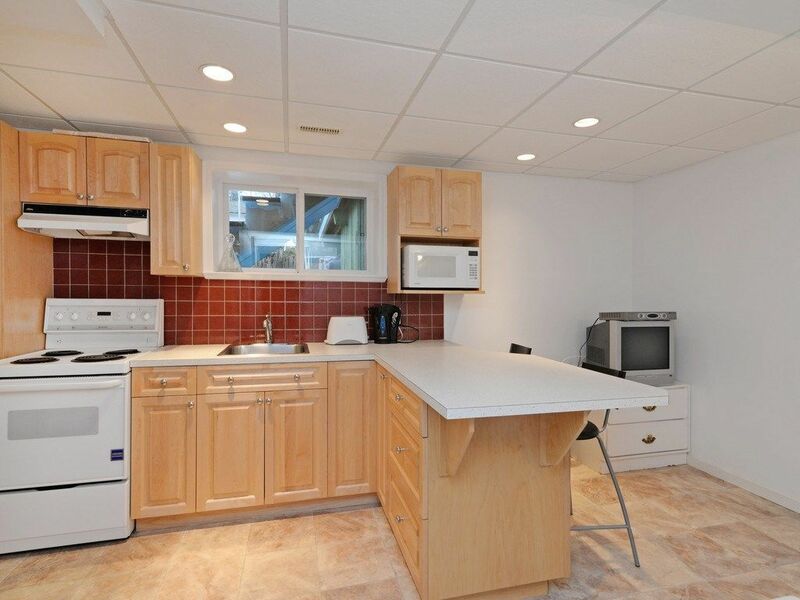 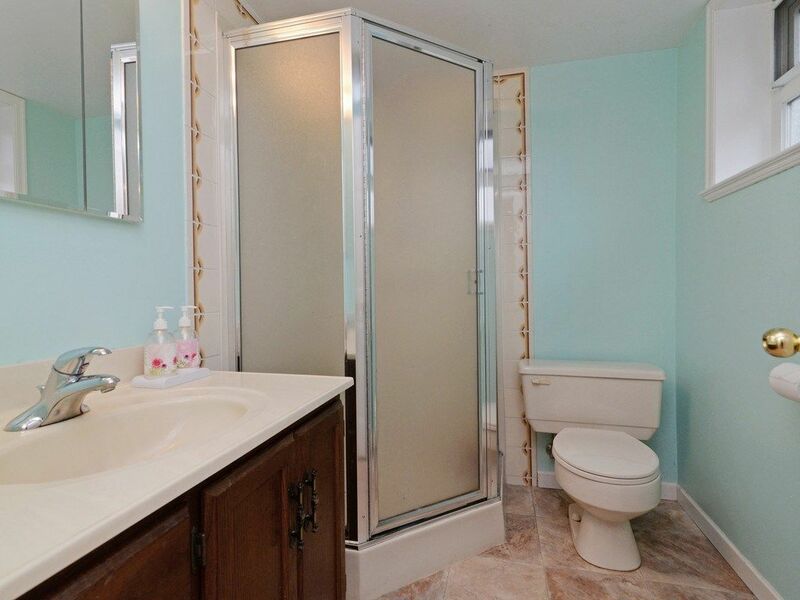 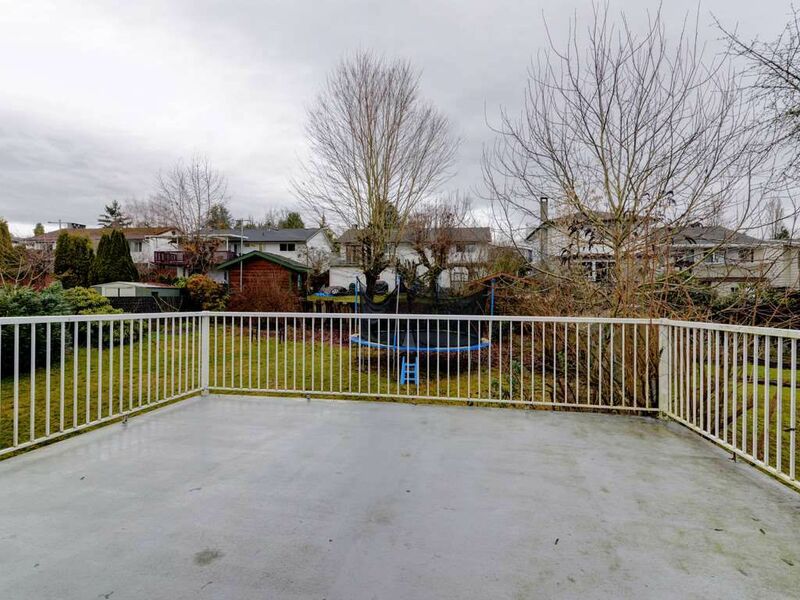 Two-level house with 3 bedrooms up and 1 bedroom w/ SECOND KITCHEN FULLY RENOVATED DOWNSTAIRS Entrance to the lower level from the back of the house. 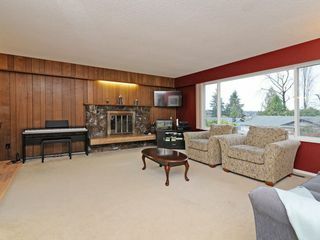 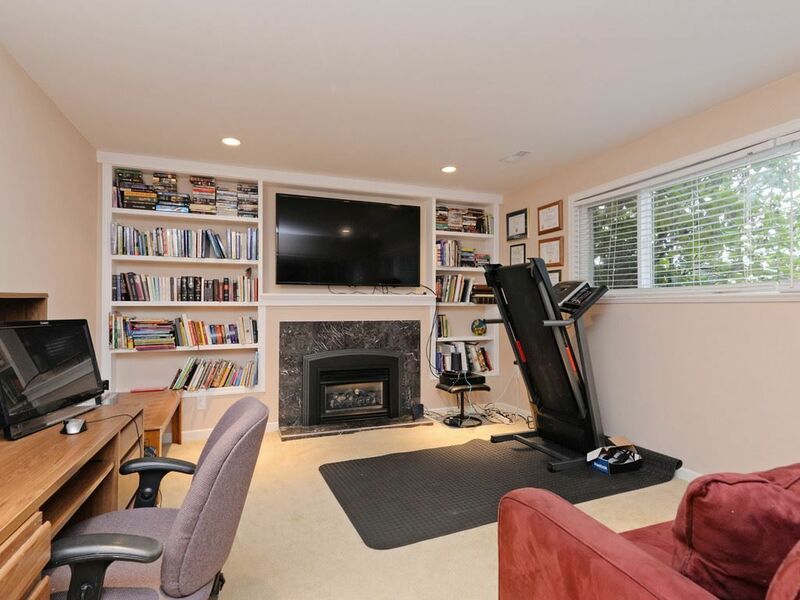 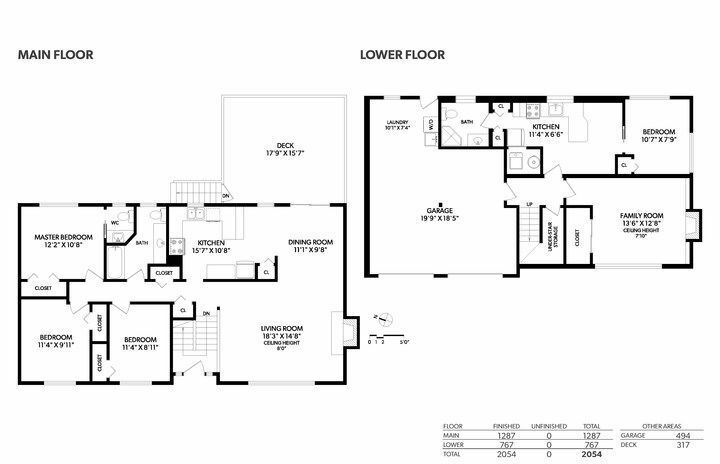 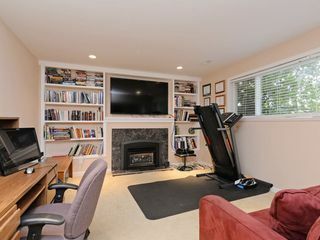 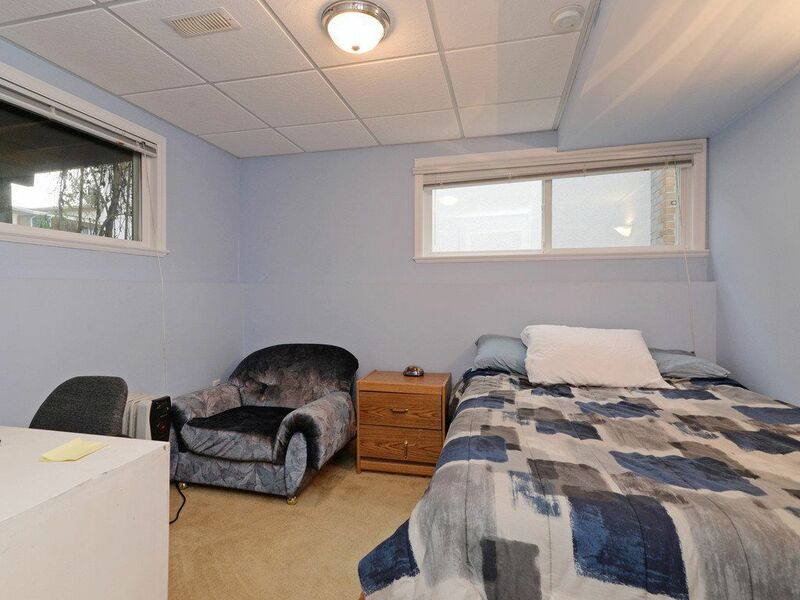 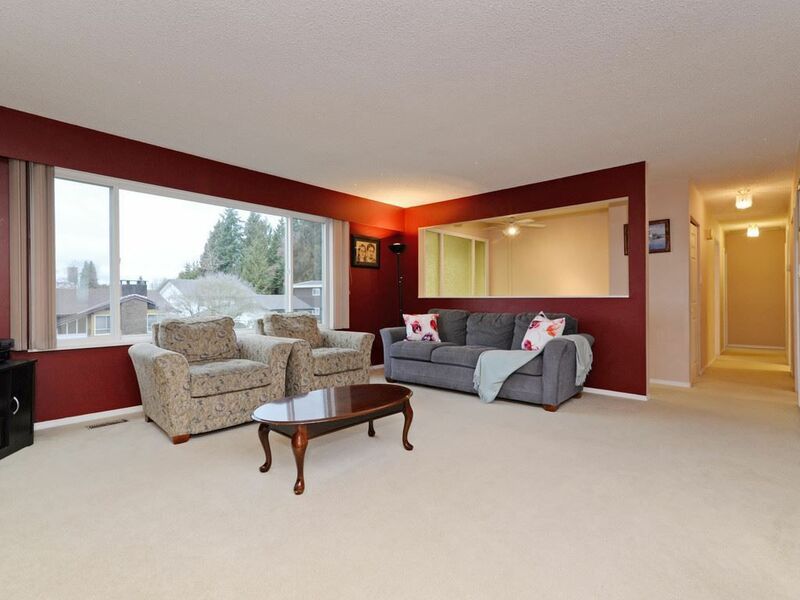 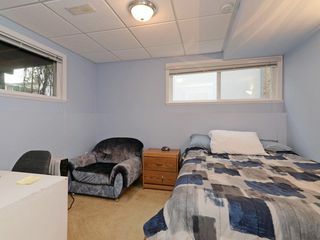 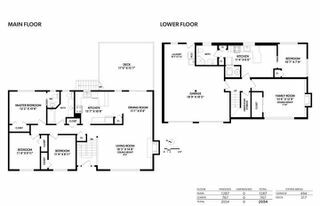 Family room with big windows, built-ins, new gas fireplace and walk/in closet - potential to convert to 2nd bedroom! $100,000 in updates - new double windows, s/s kitchen appliances, custom blinds & California closets. 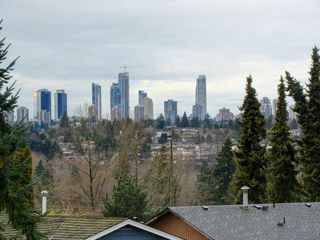 Gorgeous SW views of Burnaby Central from the top floor. 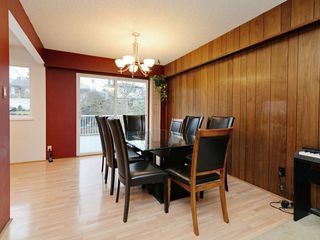 Oversized deck off dining room. 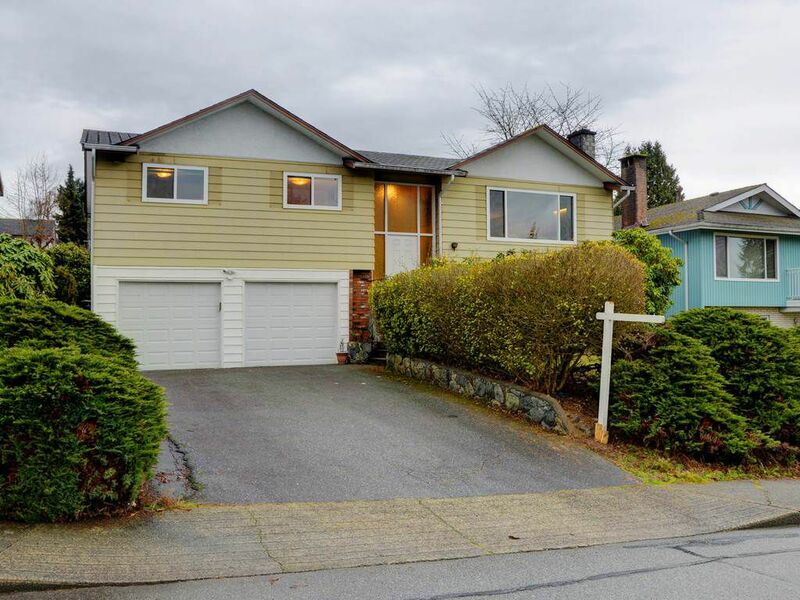 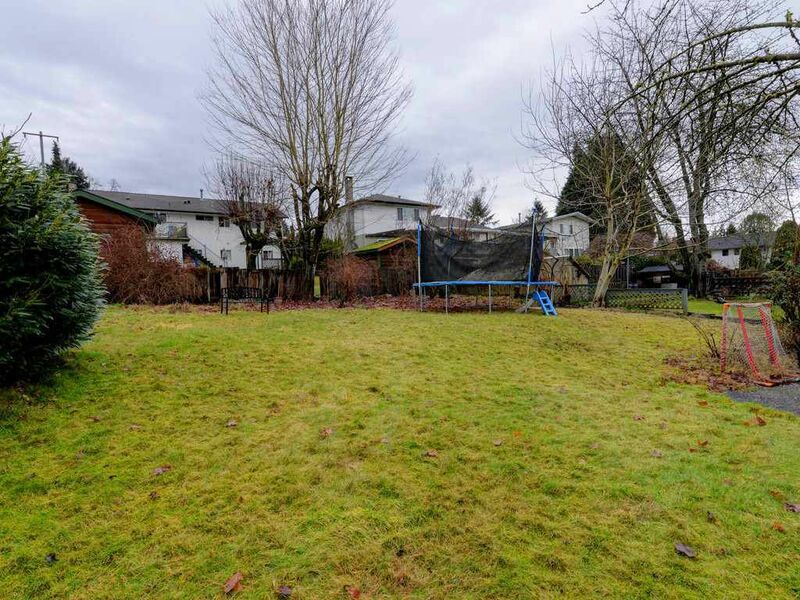 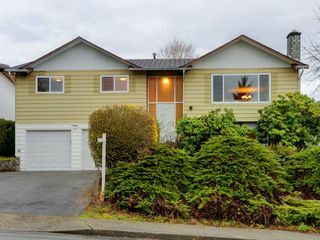 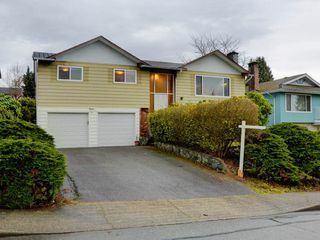 Good size 7200 sqft lot - potential to built/invest/live-in in One of the BEST Burnaby family neighborhoods - Bring all offers!!! March 11 open house cancelled.